We are inviting male and female players ages U5 – U21 to register for the upcoming season. No experience necessary! A players group is determined by the players age as of the 1st of January 2019. Season runs from late April/early May (weather depending) and ends mid July. Promoting fun and physical fitness through games and exercise. Players will need to bring: a pair of shoes (runners will do), active (weather appropriate) clothing and their own water bottle. 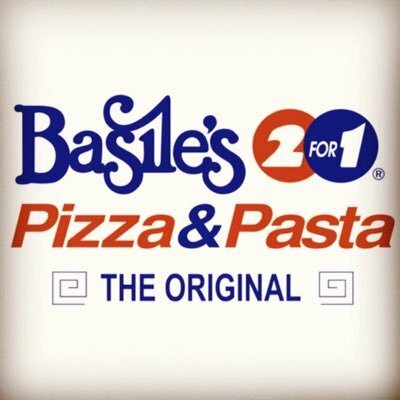 Club will supply coach/director, team shirt. Trainings are held Thursday night 5:30pm-6:30pm. 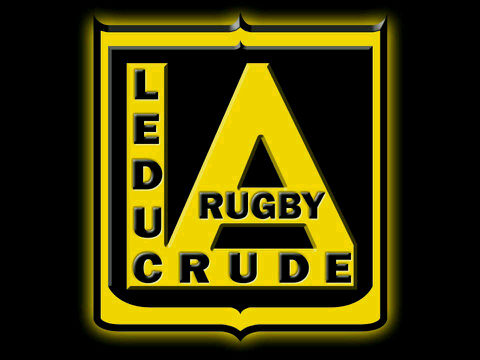 At the Leduc Rugby Club 4205-48 Ave.
Games are played as modified rugby (smaller field). Non-contact/Flag rugby that has both girls and boys on the teams. Promoting fun, physical fitness, team work and basic rugby skills. Players will need to bring: Runners (or cleats), active (weather appropriate) clothing and their own water bottle. *Mouth guard recommended but not necessary. Club will supply coach/director, flags, balls, team shirt. Games are played as modified rugby (smaller field). Under 11 is tackle rugby that has both girls and boys on the teams. Promoting fun, physical fitness, safety at contact, team work and basic rugby skills. Players will need to bring: Runners (or cleats), active (weather appropriate) clothing and their own water bottle. *Mouth guard highly recommended. Club will supply coach/director, balls, team shirt. Games are held Saturday mornings 10:30am-12:00pm. (Game times might vary 1 hr or so) At Ellerslie Rugby Park 11004 Ellerslie rd. SW, on the very south side of Edmonton. (See map below) Under 15’s games might be at different location. TBD. Games are full contact. Full field games. Promoting fun, physical fitness, team work, contact safety and the sport of rugby. Club will supply coach/director, balls, training equipment and a team shirt. School season runs late April to mid June. Fees and schedule are school specific. Club season runs end of school rugby (June) to late August. Club trainings will be Tuesday and Thursday from 6:00pm-7:00pm. 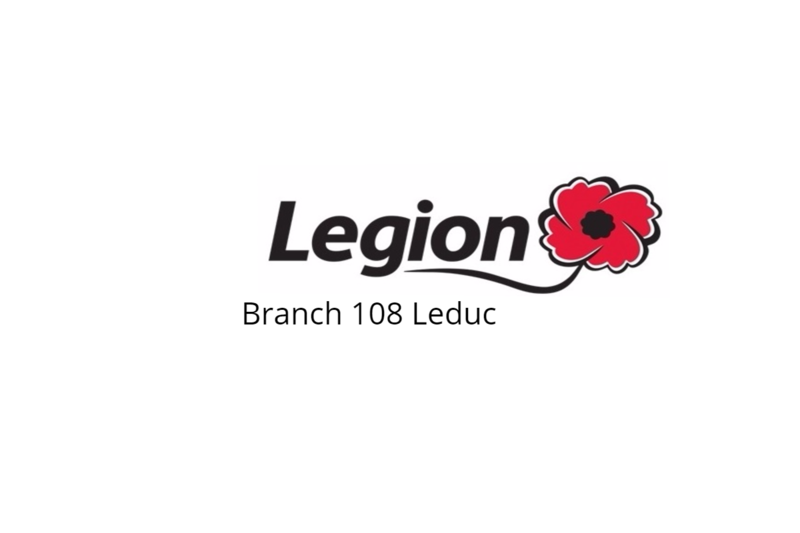 At Leduc Rugby Club at the Leduc Rugby Club 4205-48 Ave. starting in May. Club Games will vary with weekday game scheduling. Promoting fun, fair play, physical fitness and the sport of rugby. Club will supply coach/director, balls, training equipment and a team shirt for club trainings and games. *For people just getting introduced to the sport, rugby Canada has a great tool to help learn what our programs are trying to achieve. It’s called Rookie Rugby. Check it out!! Mushynski, Wendy Van Twuyver, Lindsay Quinney, Janelle Telawski, Amber Clark, Tania Corothers with the coaching of Denny Luck and Shane O’Conner, all stepped onto the rugby pitch together for the first time and from that an era was began. Like most women’s teams in 1994 the beginning was fun and challenging. There were many games played short players with not many wins to speak of. The Crude Women’s first team try was scored on tour in Penticton by a recruit from Cold Lake. It was a very exciting moment for everyone! The team was a close knit family of women that enjoyed every moment together on and off the pitch. This was made apparent on every tour they went on as the Crude Women were the receivers of the Social Team award at every tournament entered. The team used to pick a small town before every play off stretch to engage in some serious team bonding. Devon, Hay Lakes and Sunnybrook were just a few towns chosen to have team beers and recruit new players. This resulted in player representation from Warburg, Thorsby, Devon and Beaumont. The team thrived over the years and celebrated Crude Representation on the Gold team from Melissa (the Hof) Hofer and Lindsay Yurokowski. After many years of a successful LA Crude Women’s Program, there was a change in the program. In 2009 the Women’s team combined forces with the NorWester’s Women’s Program to form CrudeWest. These two programs joined their families in efforts to keep the women’s programs strong and competitive in the Edmonton Rugby Union. They enjoyed tremendous success over the years as two clubs joined together as a fiercely competitive team family on and off the field. In 2009 the team enjoyed success winning games in playoffs having their season end in 5th place in their division. 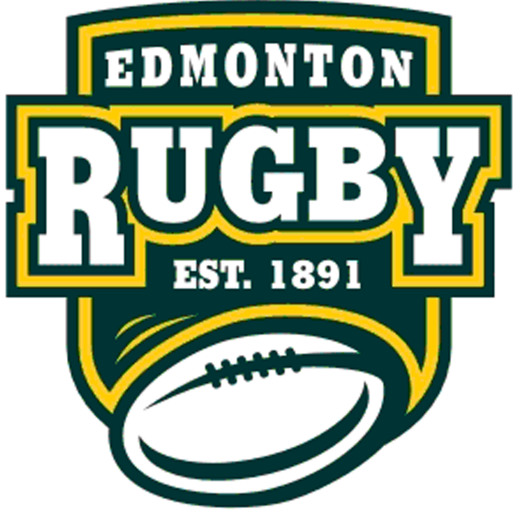 The winning continued over the next few years, eventually resulting in an Edmonton Rugby Union City Championship in 2013. CrudeWest remained an incredibly social team off the field and maintained their reputation of playing with their hearts right to the end of every single game they played regardless of the scoreboard, year after year. Many a tour was enjoyed together in Abbotsford, Jasper, Stampede 7’s, Missoula’s Maggotfest and of course Edmonton’s RugbyFest. The group has seen many players come and go but familiar faces remain with the likes of Melanie Hofstetter, Jacqueline LeBlanc, Sheila Farrell, Keryl Billen, Diane George, Suzie Zimmerman, Karen Zimmerman, Amber Clark, Leanne Martin Lindsay Cook. In the 2016 season the CrudeWest Rugby program grew in numbers and strength such that they were able to field 2 teams in the first and second divisions. Both teams performed incredibly well this year resulting in both teams making the playoffs. It was the strength of all of these women combined in the 2016 season that has allowed for the Norwester’s and the LA Crude rugby clubs to regain their women’s programs. Life long friendships and families have been forged between this group of amazing women that continue long after their rugby days have finished. continuing their legacy. An exciting 2017 rugby year is awaiting everyone that will be guaranteed to be full of friendship, camaraderie, sportsmanship and competitive rugby. The Crude Rugby family has been re-united. The Crude Women have come home.